Posted in: Buildings. 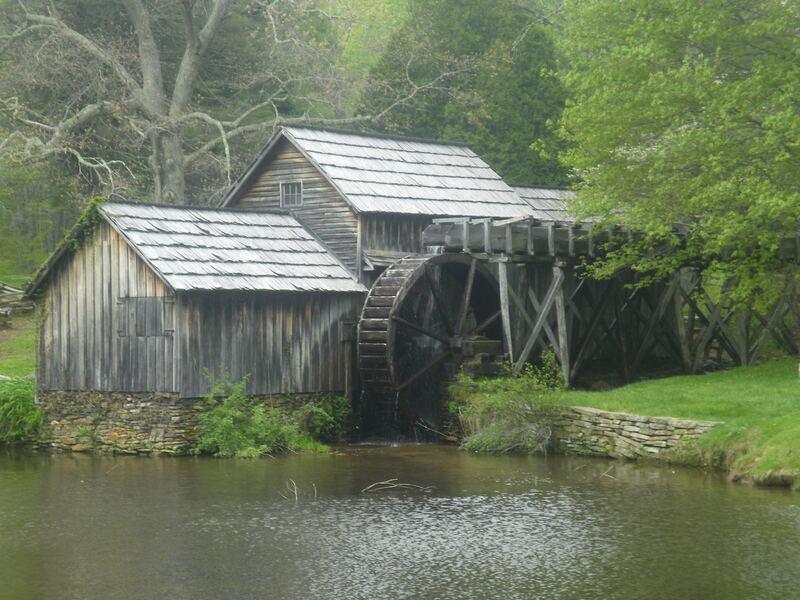 Tagged: blue ridge parkway, maybry mill, mill, Nature, photo, Photography, picture, stream, travel, water. I captured a hansom portrait of Maybry Mill during our trip to the Blue Ridge Parkway this May. Posted in: Buildings. Tagged: arch, camera, clouds, gateway arch, metal, photo, Photography, south dakota, Wyoming. This photo of the towering gateway arch is one of my favorite pictures I’ve ever took. Last years visit to the arch was the first real adventure of our trip Wyoming and South Dakota.